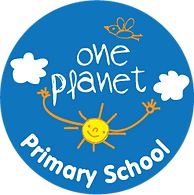 One Planet Daycare and Pre-School is looking for a dynamic and experienced individual to teach inspiring lessons for children aged 10 months to 2 years. Qualifications in education and prior teaching experience are essential. In addition to being a team player, candidates must be hard working and reliable, and love working with children.